Respawn Entertainment is developing Star Wars Jedi: Fallen Order. It is the latest Star Wars game following on from Star Wars: Battlefront II in 2017. According to EA’s website, the game follows a surviving padawan in the years between episodes III and IV. This time was critical for the Jedi as they were hunted by the Sith order, so the game will feature many dramatic moments and lots of exciting action. The developers have refused to give out many details, but there’s still plenty to get excited for! Respawn Entertainment’s games catalogue is not extensive. So far, the only titles they have developed are the Titanfall games. Both entries were praised by critics, earning an 86 and 89 respectively. Titanfall 2‘s story was praised for being engaging and featuring all the fast-paced action prominent in the multiplayer modes. Since this game’s focus would appear on the story, we can trust that it’ll be good based on their history of creating stories for games. After all, this the core team of Respawn are from Infinity Ward and were responsible for some of the best singleplayer campaigns in the Call of Duty franchise. As this is the first time they’ve worked with a franchise that wasn’t their own, this is a big chance for them to prove that they are capable of making great games to a wider audience. Respawn Entertainment has limited experience as a whole at making games. Like we’ve said, they have only made the two Titanfall titles as well as a yet to be released unknown oculus rift game. 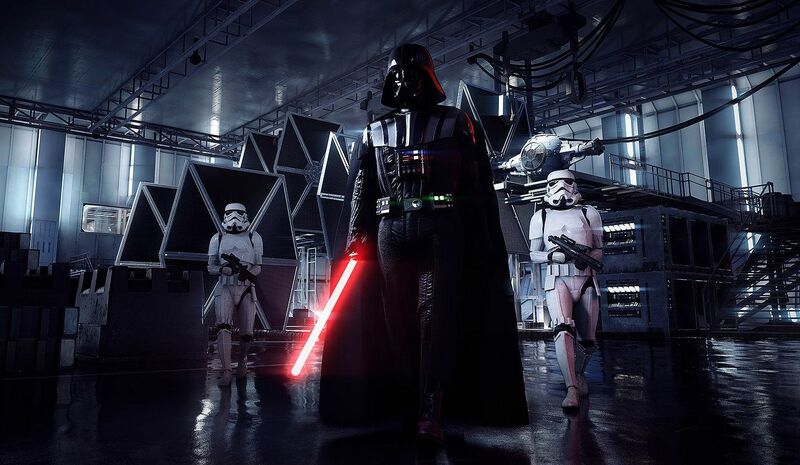 They’ve never handled a game with a legacy as famous as Star Wars, so there’ll be a lot of pressure on them. This could mean they may rush it and ultimately be a disappointment. Also, Star Wars: Battlefront II has left a bad taste in the mouths of the Star Wars fanbase due to the infamous loot box controversy. The fans will be holding this game to an extra high standard in hopes it’ll take us back to the glory days of titles like Knights of the Old Republic and the 2005 version of Star Wars Battlefront II. That’s what we think of Star Wars Jedi: Fallen Order. Are you a fan of the Star Wars franchise? 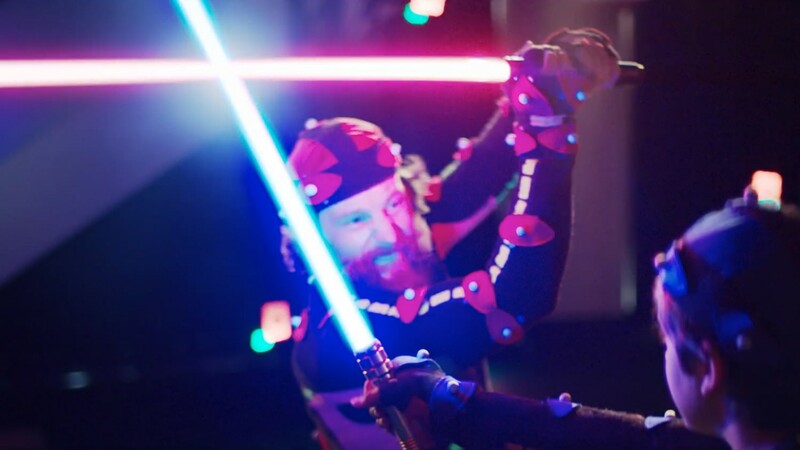 Are you looking forward to fighting lightsaber-wielding, force-using Sith and their armies? Be sure to leave a comment below and look out for more coverage throughout the month regarding the games that will launch on Xbox One during 2019.